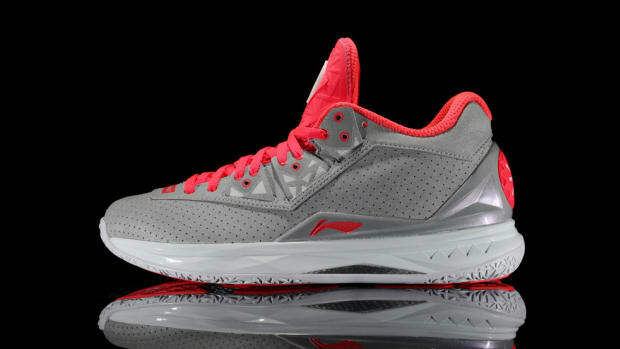 Li-Ning and Portland Trail Blazers guard C.J. 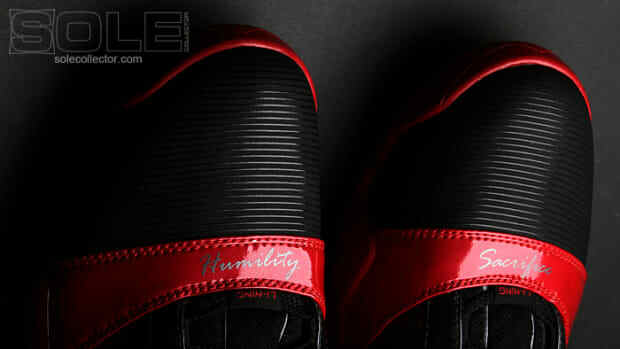 McCollum will unveil his product line for the first time in the U.S. at a pop-up in Portland, it includes the "Rose City" YuShuai 12. 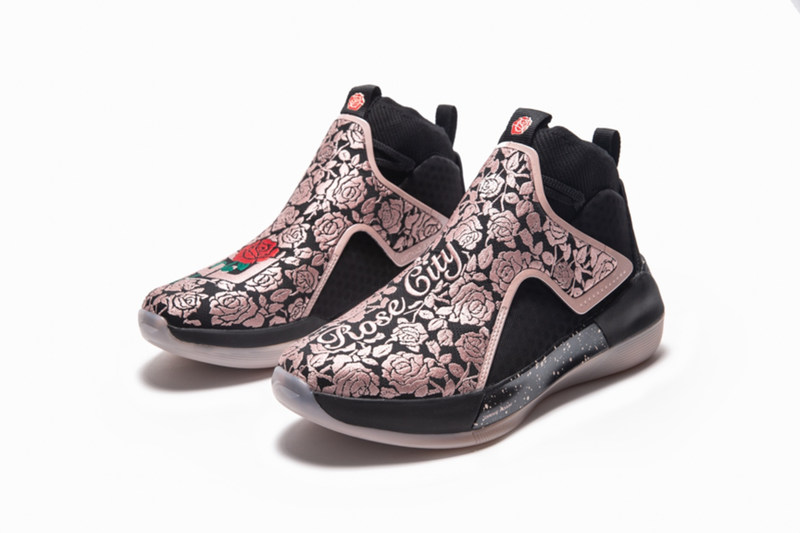 The sneaker features a black upper with pink outsole, pink rose motifs on both sneakers and a red rose with green petals on the right sneaker. 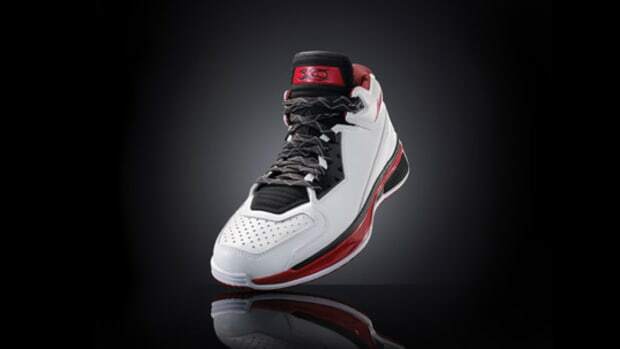 McCollum&apos;s signature shoe will be released at Index Portland, the host of the Li-Ning pop-up. 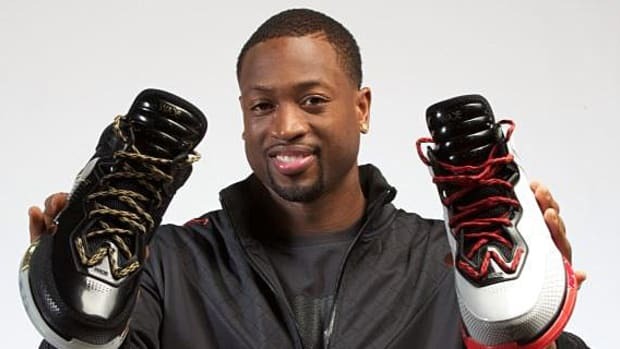 In addition to the sneakers, clothing will also be available as well as game-worn player exclusive sneakers, art and product giveaways. C.J. 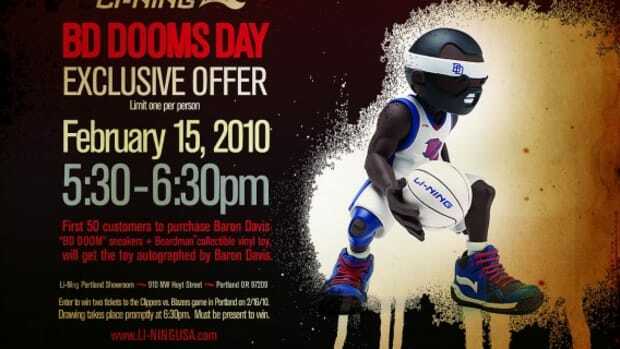 will be there to greet fans. 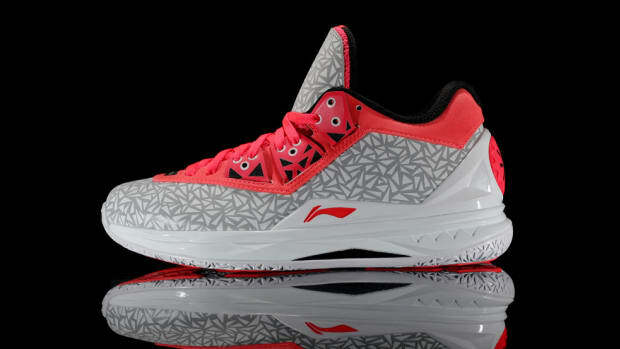 The limited edition sneakers will retail for $160 and be available at Index Portland from January 19-20. 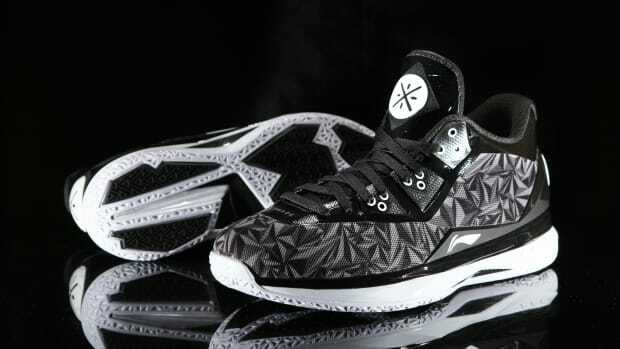 Li-Ning Unveils Way of Wade 4 "Christmas"
Li-Ning Unveils Way of Wade 4 "Origami Stealth"